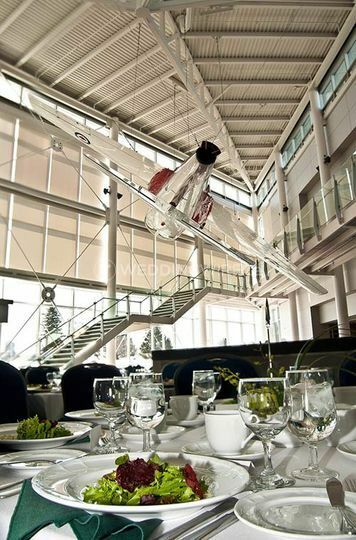 Canada Aviation and Space Museum ARE YOU A VENDOR? 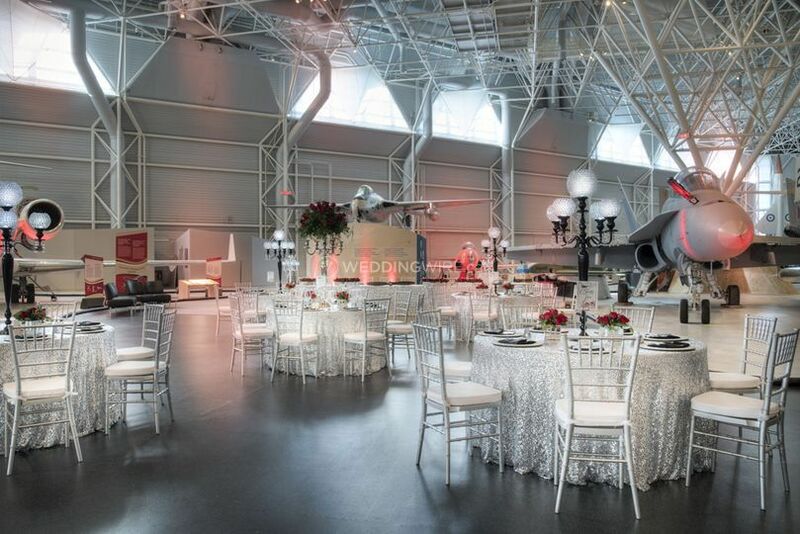 Located in Ottawa, Ontario, Canada Aviation and Space Museum is a unique venue that specializes in creating an impressive setting for weddings and other high profile events. 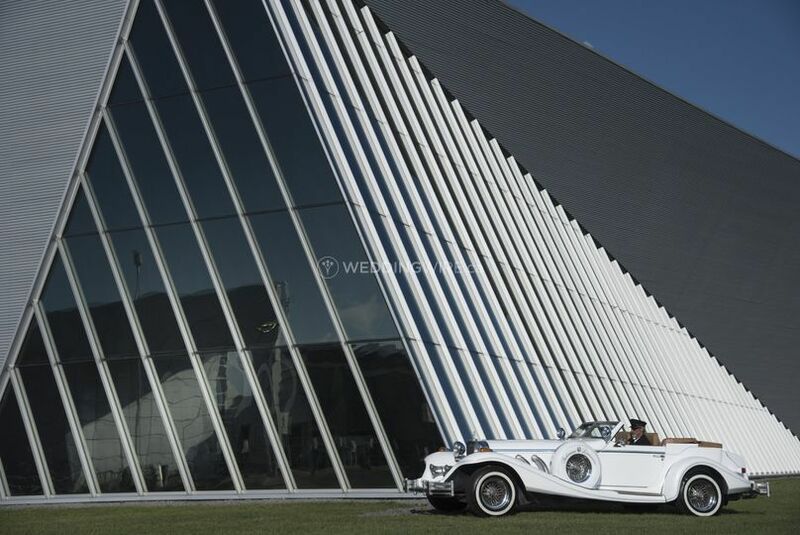 This historic museum provides brides, grooms and their guests with an unmatched experience with their upcoming celebration. 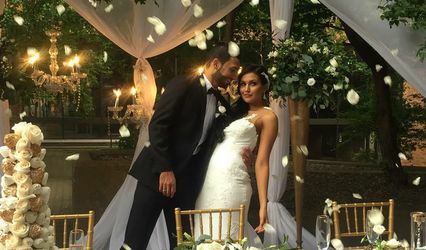 Contact their events team today to discuss your big day! 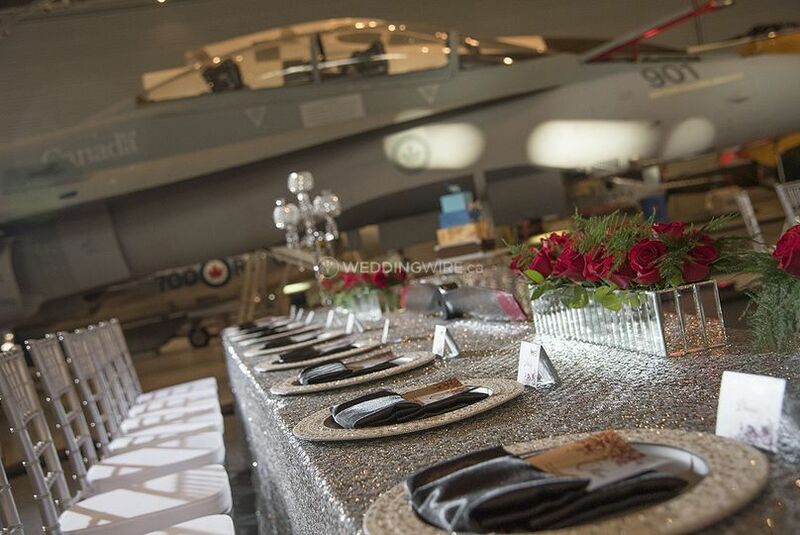 The facilities found at Canada Aviation and Space Museum include 12 spaces of which 7 are ideal for weddings. 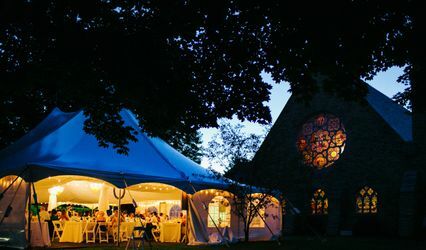 Set up your ceremony around Meadowview Barn then walk in for a reception for 150 guests. 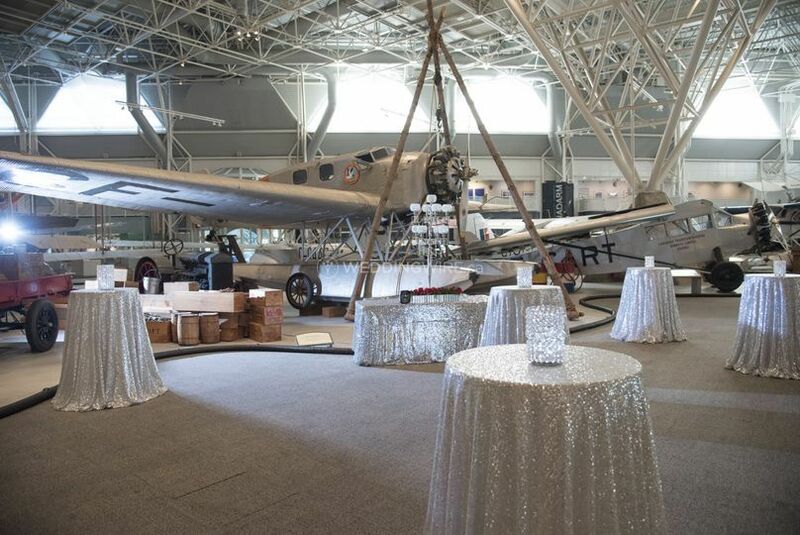 Walkway of Time is a huge space with a collection of aircrafts hanging from the ceiling and has a capacity for up to 400 guests. 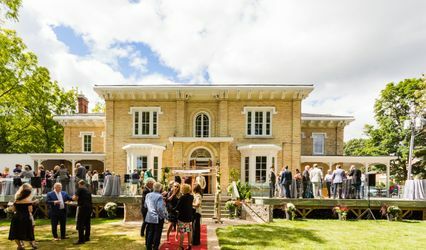 The Cereal Barn is a casual space, great for rustic weddings of 100 guests with a dance floor. 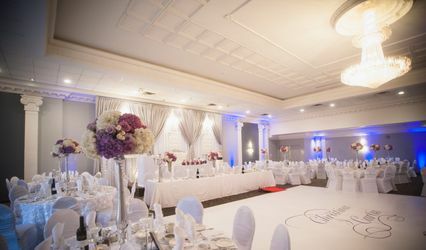 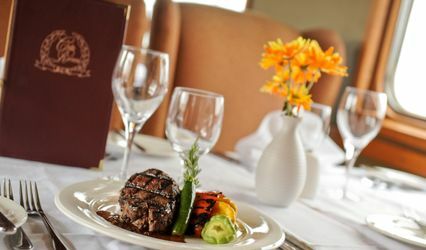 Lastly the Three Sisters Hall has a capacity for up to 120 guests. 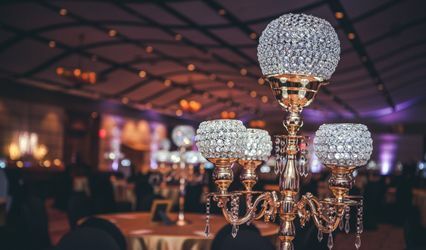 This venue was amazing. 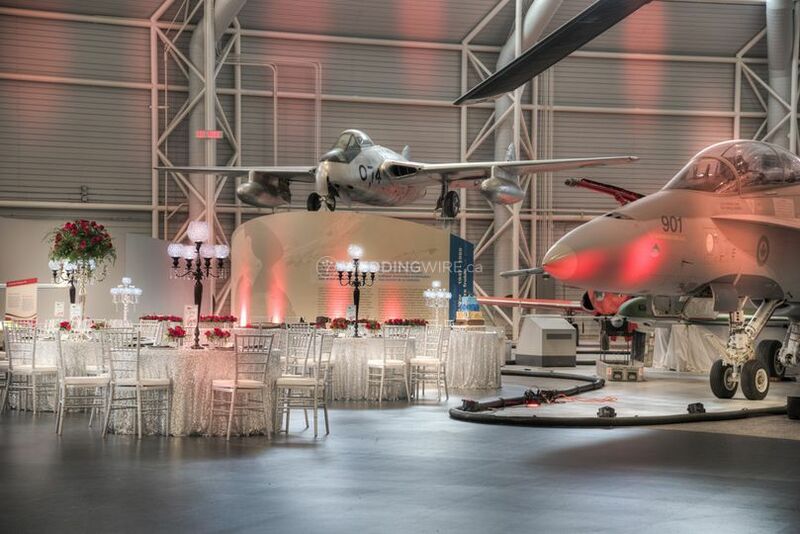 All guest were really impressed that we were able to have our wedding reception at a museum. 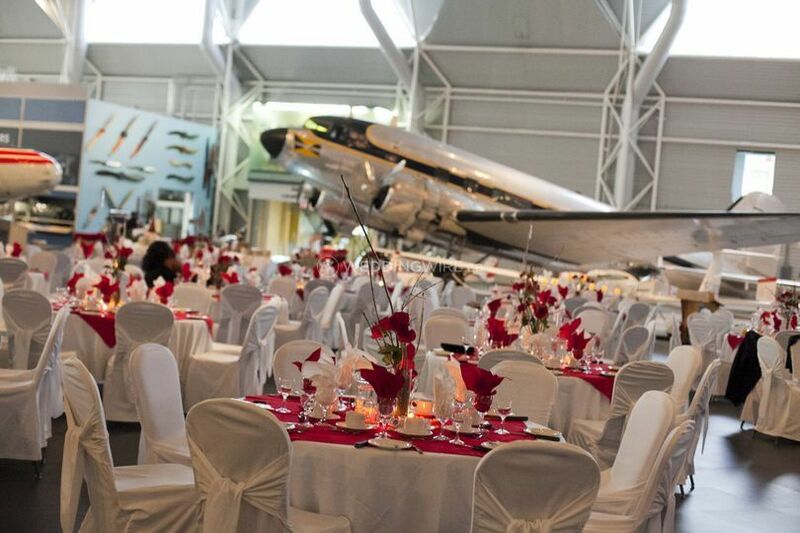 The space is beautiful. 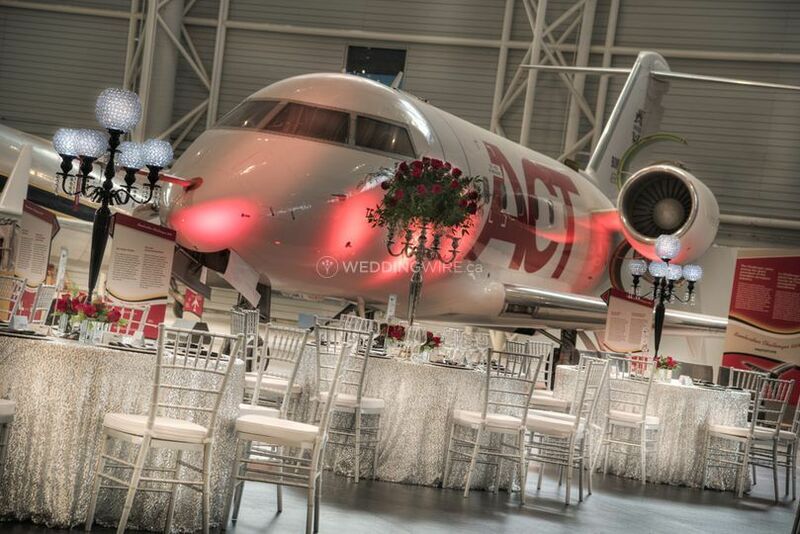 We did have to pay extra for parking and greenroom for a few hours.